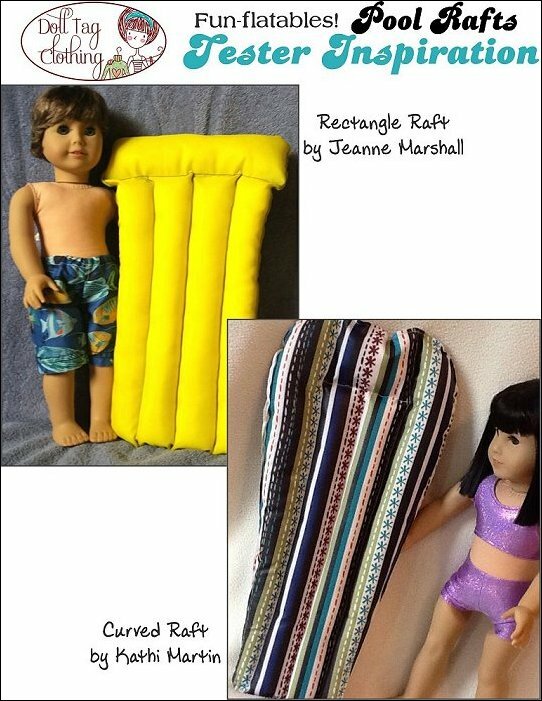 Included in this PDF pattern are instructions to make two different rafts: A rectangle or a more modern curved raft. 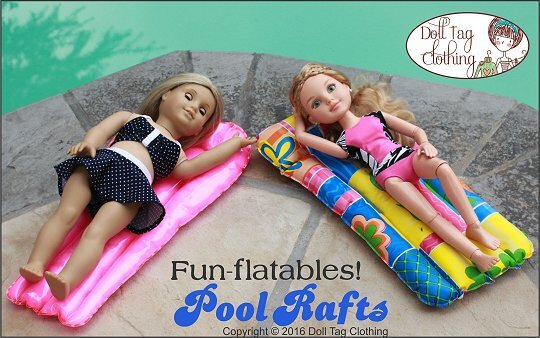 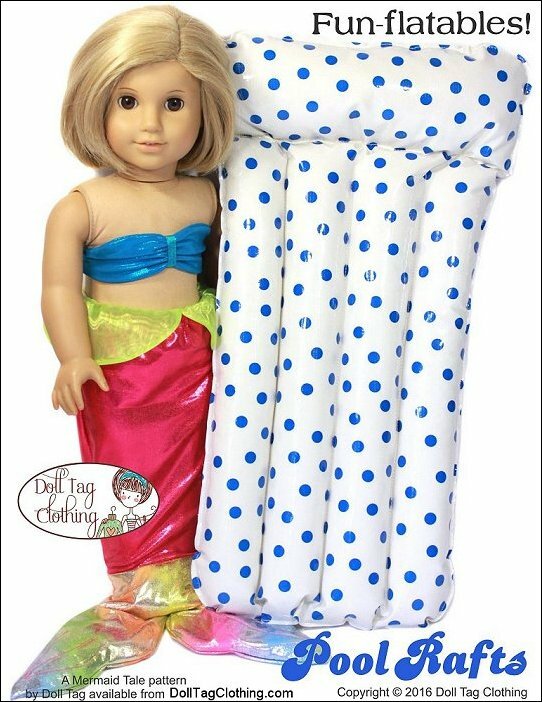 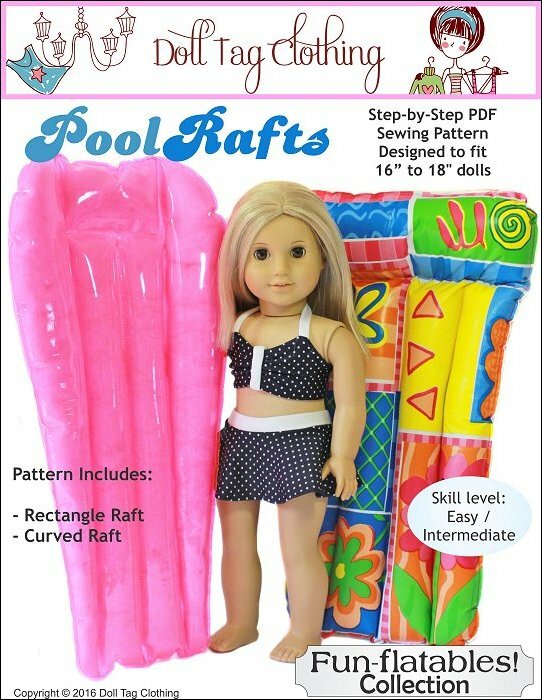 The rafts are the perfect length for 18inch dolls but any doll type can be used with them. 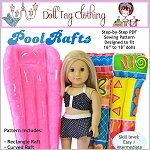 Fun-flatable Pool Rafts comes with the following format(s) and is an instantly download after checking out.